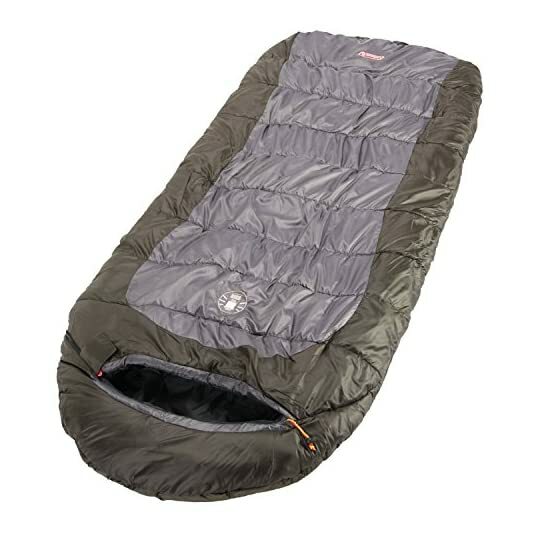 The Coleman Big Basin Big and Tall Sleeping Bag combines the warmth of a mummy-style sleeping bag with the extra space of a rectangular bag. 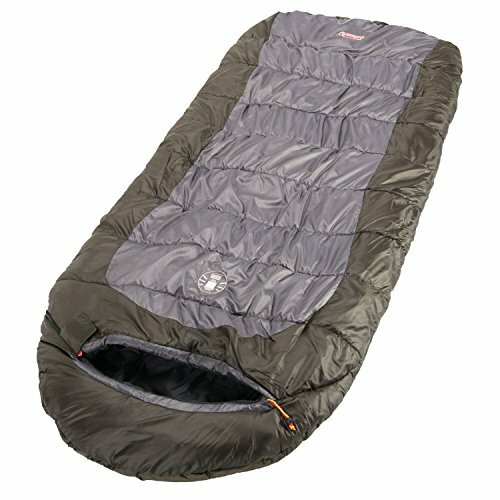 This adult sleeping bag has an elongated design that can accommodate most people up to 6 feet 6 inches tall. 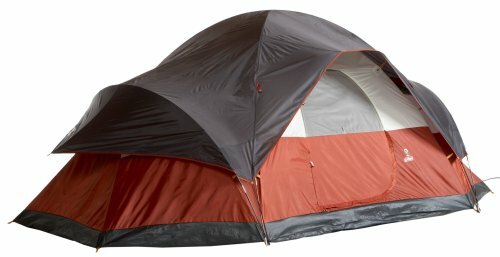 It is ideal for camping in climates where temperatures dip as low as 15°F. On warmer nights, keep the adjustable hood loose and open the 2-way zipper to ventilate the bag. When the weather cools off, zip the bag completely to keep yourself warm and comfortable. 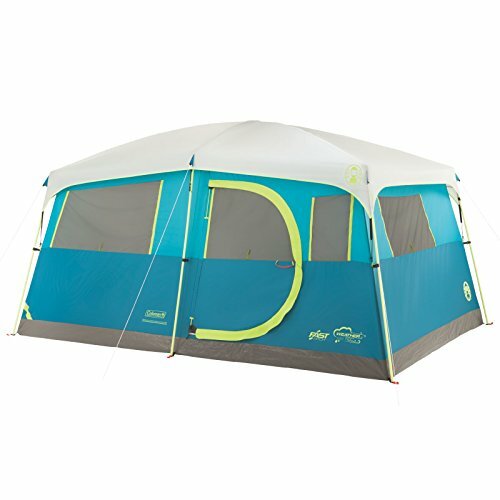 The bag’s Coletherm hollow polyester insulation and Thermolock draft tube help retain warmth, while its fleece-lined footbox and special quilting construction eliminate potential cold spots. Built to keep you warm season after season, this rugged, machine-washable sleeping bag features a ripstop-reinforced polyester cover that resists tearing. 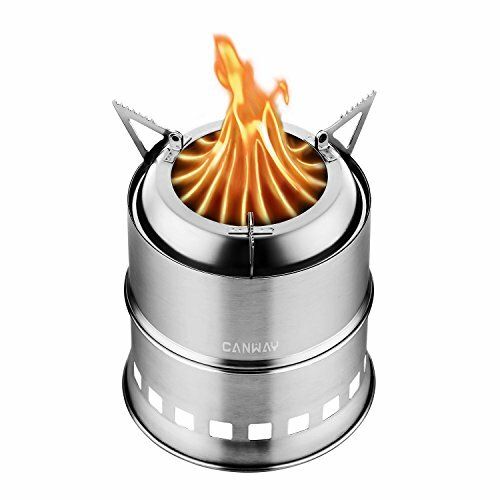 And thanks to its ZipPlow system, the bag easily opens and closes without snagging.